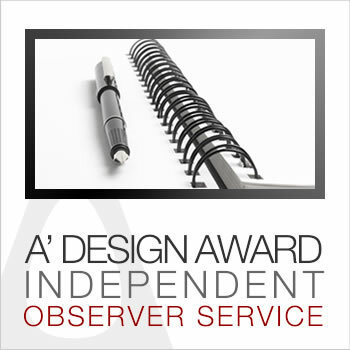 This page explains the independent observer service provided by A' Design Award & Competition to other international design events, competitions and awards. An independent observer is a third-person who passively participates in an event as a spectator. The purpose of the independent observer is to watch an event closely to provide further fairness and ethics. The independent observer makes sure that the competition is held and winners are selected and announced in a correct manner. The independent observer makes observations and takes notes regarding the behavior of organizers and other jury members. The independent observer could also politely interrupt the event and state his opinion if a situation arises. For organizers, the primary objective for including an independent observer is to ensure the fairness thus quality of the organization. By introducing an independent observer, the organizer could easily defend itself from situations where they could be accused of political intervention or corruption. Thus the independent observer ensures the integrity of the design competition. A’ Design Award provides independent observers on demand to other events; especially for awards and competitions. The job of the independent observer is to ensure the competition, award or prize is organized in a fair way, therefore the independent observer is usually present during jury session, and might wish to check the voting session or mechanism. The cost of the service depends on the required time allocation and any travel costs. • If you need endorsement or patronage for your design competition, click here. 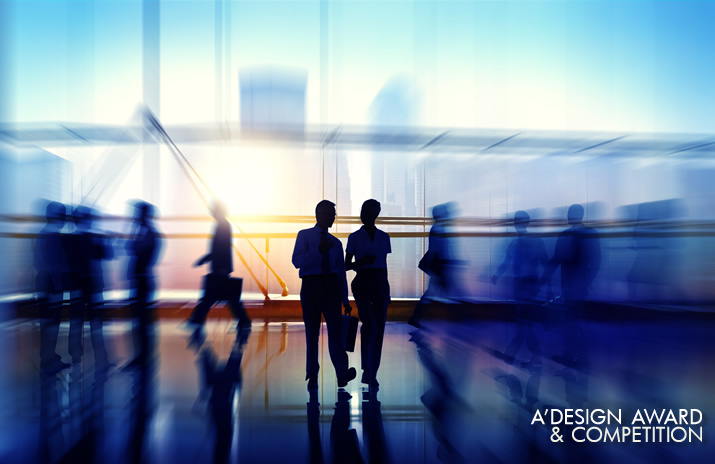 A' Design Award and Competition can provide a design observer to help your design competition or accolade reach a more methodological and fair status.